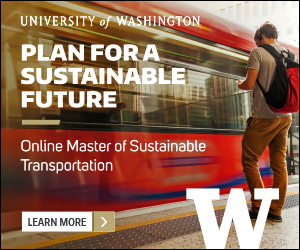 Residents in southeast Seattle and Tukwila can now make use of Via to Transit on-demand shuttle transit service. The Los Angeles County metropolitan Transportation Authority announced the launch of a one-year pilot program for on demand ridesharing, otherwise known as microtransit. San Francisco-based shuttle operator Chariot, acquired by Ford Motor Company in 2016, will end its operations by March in the San Francisco Bay Area, Los Angeles, Seattle, Austin, New York, Columbus, Detroit, Denver, and London. Arlington is the first large city in the nation to ditch public transit for a private ride-sharing service. A pilot program operated by Via Transportation has operated successfully since launching service in December, charging riders $3. Via Transportation Inc is picking up where Bridj left off—offering on demand ride sharing in cities in California and Texas.